Here's the extended version of our interview in uncover - huraina with James Daniels, radio host of The Breeze. What words spring to mind when you hear ‘library’? Valuable, in that a library houses books, which are beautiful. Vital and Valid, as a community asset with easy online access, in-house helpful staff and providing a haven for people to not just enjoy books, but to just enjoy ‘being’. My moko read a lot and go to libraries, my wife reads a lot but she buys. For me, I buy books too, but I prefer going to the library – that helps me think about books. It motivates me to search out different books and save them to my booklist for future reading. I love my local library at Parklands. The size, the scale, the building, the café and the ability to get any book brought through from any of the other libraries. Also love New Brighton Library, it’s pretty, in a great location by the pier. I also love Shirley Library which is on my way home from work. I’m not a one library man! What do you see as libraries greatest contribution to community? Just being there. They’re great places for people to meet, to use the vernacular ‘to hang out’, with free wifi access – it’s fantastic that we have so many libraries. I’m so pleased to see that Sumner Library and Community Centre are being brought back onto the scene – that’s my old community. Community centres should be based in libraries. What keeps you in Christchurch? Its history, pre- and post- colonisation; Christchurch is my home town. I’m a Brighton Boy, went to school here and really, really love living on the east side. Love that Christchurch is a sporting city, strong academically, with a really large chunk of the NZ economy driven from here. Loving the increasing diversity the rebuild is bringing; I love my city! Biographies are fascinating… and I love historical novels. 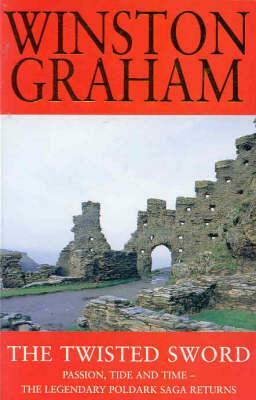 I started with the Poldark series by Winston Graham – I went to Cornwall the first time I visited Britain. 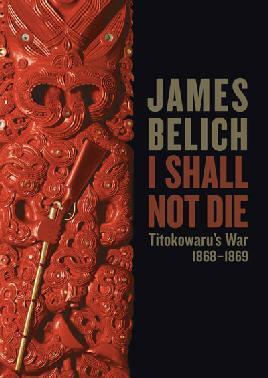 Then I gravitated to reading history with authors like James Belich… and then Michael King’s History of NZ – that blew me away – should be compulsory reading for all students. I’ve also read most of James A Michener, Frederick Forsyth and Bill Bryson. And the libraries’ magazine – great choices! Always go for Train, Plane and Car magazines, Esquire and Vanity Fair! What is your earliest library memory? The old New Brighton Library back in Shaw Ave – the librarians seemed like serious “old women” (I was very young then!). Everything was very quiet. Institutional. It was a real occasion going to the library – maybe people even dressed up to go? I remember all the little filing cards and it was a real process getting a book, the librarians flicking through the cards to look up books, the rubber ‘date due’ stamps and the ceremony of it all. This interview was published in the first edition of our new quarterly magazine, uncover - huraina. It is our newest channel to help you explore and celebrate the resources, content, events, programmes and people of Christchurch City Libraries, Ngā Kete Wānanga o Ōtautahi.